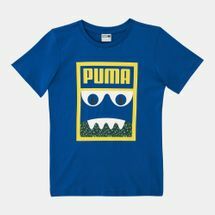 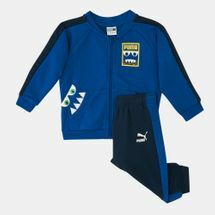 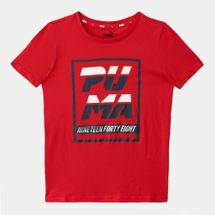 PUMA has been a recipient of laurels, Olympic gold medals and has been known for its speed-defying merits. 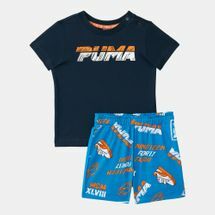 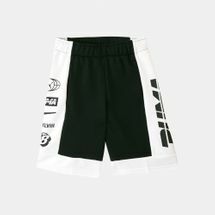 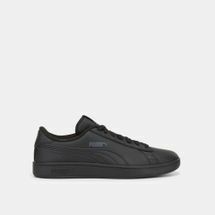 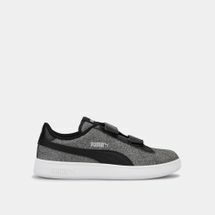 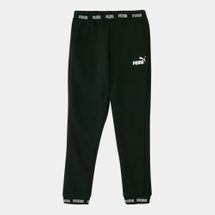 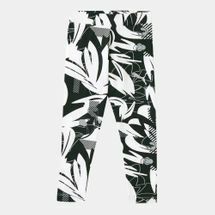 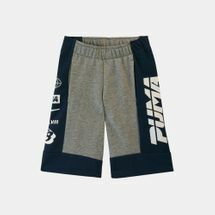 Keeping pace with the latest trends in fashion, sports and entertainment, PUMA now dominates the sports-luxe industry with a roster of A-listers. 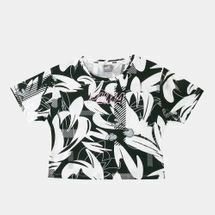 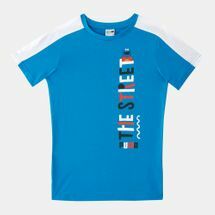 Check out the range right here to stay in style. 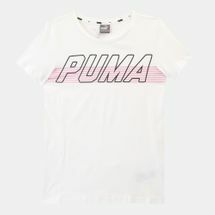 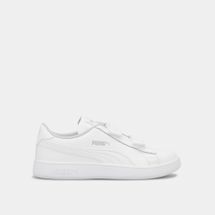 "PUMA broke into the scene with its innovative lightweight features. 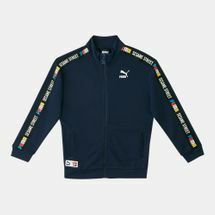 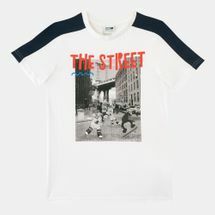 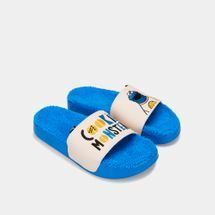 Making waves on the track and field, the brand gained recognition for its suede fabric, lightweight material and variations in technique and style. 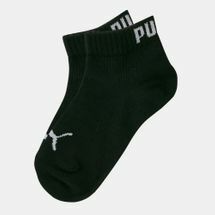 PUMA’s cleats, trainers, boots and sneakers made waves in the sports industry and since then they’ve never looked back. 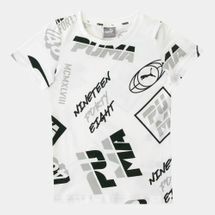 As PUMA continues to walk on roads less travelled, so goes their style. 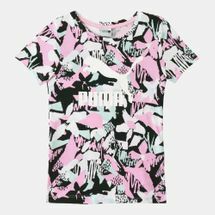 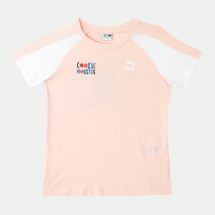 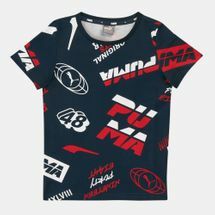 Some of Hollywood’s biggest celebrities like Rihanna and Kylie Jenner have collaborated with the sports giant and brought their creative couture to PUMA’s audience and beyond. 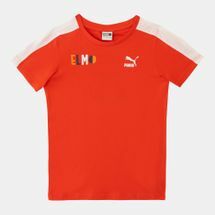 Worn by some of the most noted athletes like Usain Bolt, Michael Bradley, Sergio Aguero, Marco Reus and more, the brand also caters for some of the most prestigious clubs including Arsenal FC, Leicester City FC, New Castle and many more. 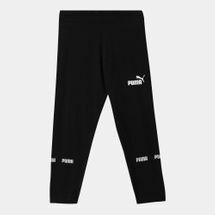 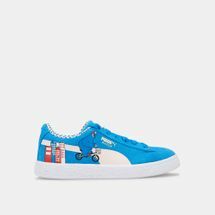 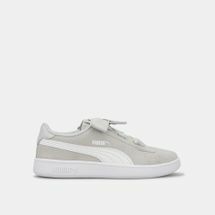 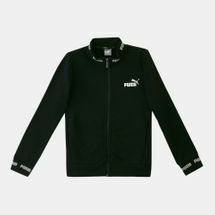 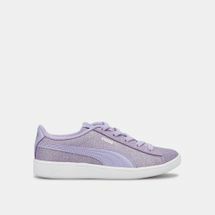 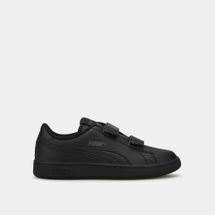 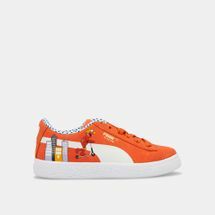 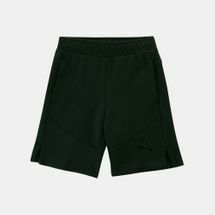 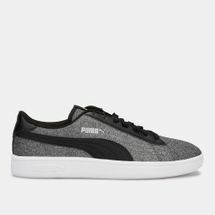 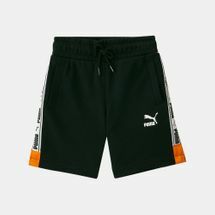 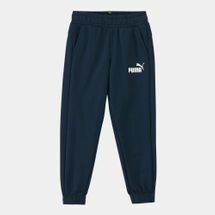 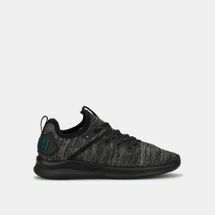 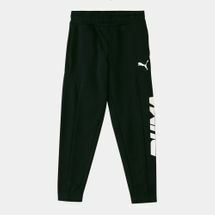 So if you’re looking to blast speed into your workouts, or if you’re looking for PUMA in Riyadh, Jeddah or anywhere else in Saudi Arabia, KSA then start shopping online with us today and have your order delivered straight to your doorstep. 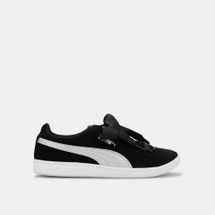 Pick up everything chic and casual with their wide range of shoes and apparel for smart styling and great performance.